Taking on the challenge of placing ever more powerful electronics into increasingly small and complex devices has meant that electronic and thermal simulation are now vital parts of the engineering design flow. But with smaller geometries and higher power densities these challenges only get more acute. For starters the fact that the physical space within which electronic components are required to operate is constantly shrinking means that the electrical function of devices is now tightly coupled with power management and distribution. From a simulation point of view, the various elements within the chip are not isolated and easily confined, which makes it more difficult to draw reliable conclusions from the different analyses. As a result, engineers are now looking beyond traditional simulation methods to improve the performance, reliability, usability and longevity of their device designs. 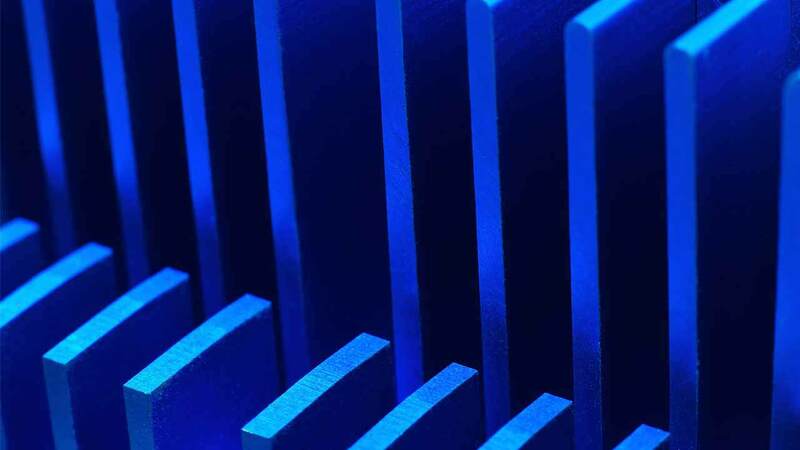 Put simply, the traditional approach — of conducting power management throttling with the associated current flows and thermal analysis simulations in isolation — is no longer sufficient. 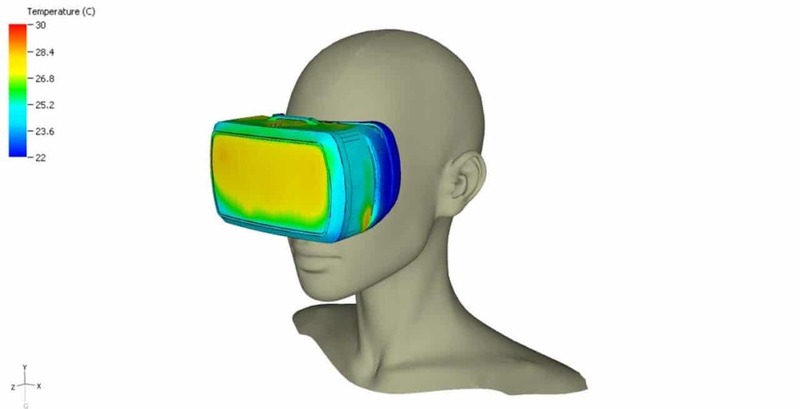 6Sigma Release 12 includes a prototype virtual reality (VR) visualization mode offering an insight into the potential for VR in thermal design analysis and optimization. 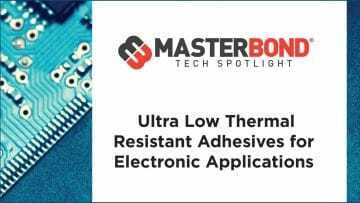 To control the heat output of components and manage the cooling of the system it is now essential for engineers to consider the connection between (and interaction with) surrounding environments such as the package, PCB characteristics and the enclosure from a heat transfer perspective. And to do this, new techniques are required. Chief among the advanced techniques that can help tackle this problem is electrothermal co-simulation. The key benefit of co-simulation — in this scenario running electronic and thermal simulation in tandem — is that it allows engineers to predict, with a greater degree of accuracy, the heat and temperature distribution in complex circuit boards. In this way the impact of power management schemes on the device temperature can be explored to see that the device is always offering the best user experience while staying cool enough. To give an example of a typical problem: even an energy efficient circuit can experience rapid increases in internal temperatures due to spikes in current demand. The increase in heat output is readily available from a current flow calculation but the impact on the temperature rise requires a thermal analysis of the complete system. Some thermal simulation software packages, such as 6SigmaET, can take into account throttling. The latest 6SigmaET iteration, Release 12, does this by allowing the specification of multiple power vs temperature curves (and complex relationships between them) to represent the different states that could occur in the device. Although it allows the verification of a particular power management scheme, this sort of co-simulation can be too inefficient to use as standard in the design process. This is particularly true when it comes to the design of the power scheme. Now though, new approaches are being developed that open up the potential for a technique of this type to become commonplace. The problem with existing co-simulation techniques is that they have attempted to synthesize all of the information generated by both thermal and electrical simulations. However, this isn’t strictly necessary or desirable for a meaningful, useful co-simulation analysis. Instead, the new techniques are built on introducing simplifying assumptions to speed up the calculations in the solving process. For instance, detailed CFD simulations can be used to derive thermal boundary conditions which can be fed into an extended circuit simulator. Alternatively, complex convolution and superposition techniques can combine the results from more detailed simulations into a system which can be solved rapidly. These approaches bring together the most advanced tools available today to make efficient electrothermal co-simulation a viable possibility. For engineers this holds the potential for a huge leap forward in understanding.